Our family has five travel goals. 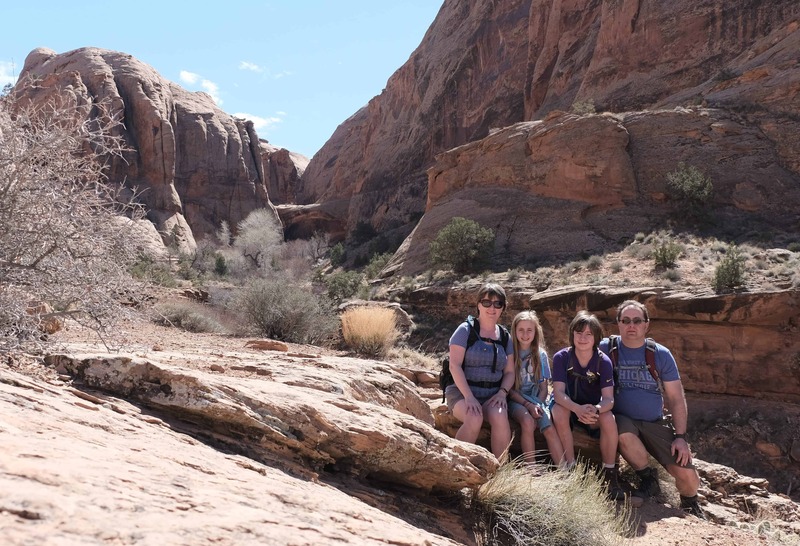 This post is part of a five-part series of posts that explain more about why our family selected each of our travel bucket list goals. 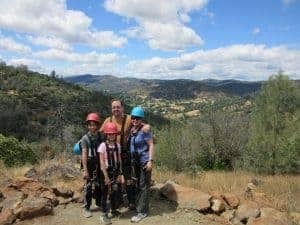 In this post you’ll read more about why we chose to make riding zip lines a family travel goal. We haven’t set a specific goal around zip lining, like riding every zip line ever invented, or every zip line in a specific country. 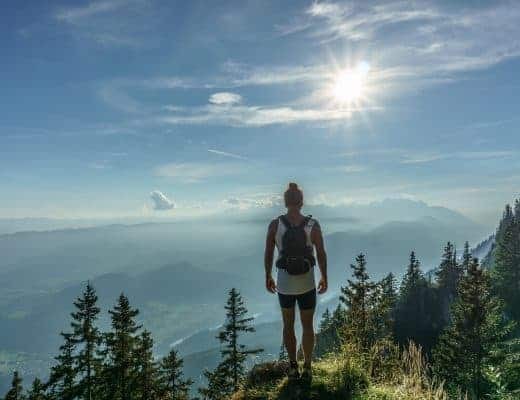 We are simply saying that we want to ride as many zip lines as we can while meeting other travel goals such as exploring our own backyard, touring the US, and visiting all seven continents. Many of the zip line courses are combined with or also offer ropes courses, so I comment on both below. 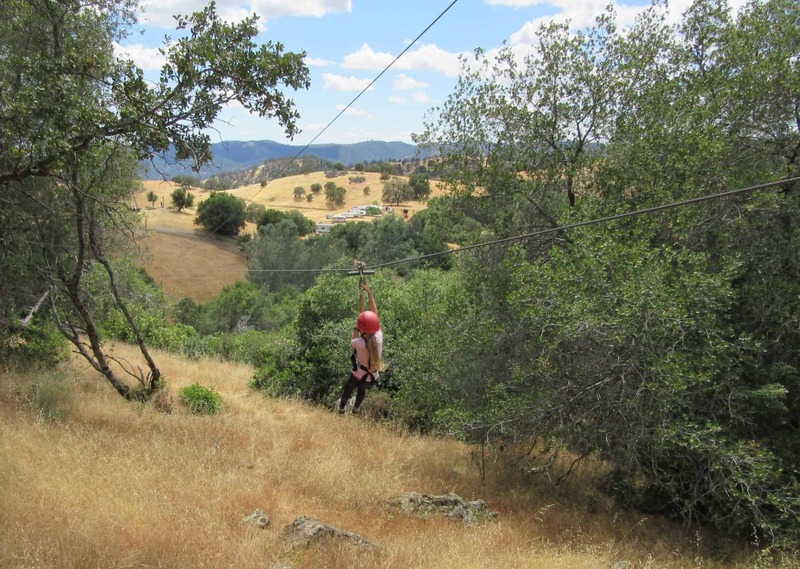 Our zip line and ropes course reviews are found in this post. 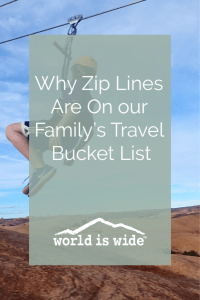 There are many reasons why our family has a goal of riding as many zip lines as we can in our travels. They are fun: Obviously we must enjoy them to put them on our travel goal list, right? Zip lines are a really cool way to experience a place that is not a tour or a hike. The ones we have experienced have had very safety-conscious but fun staff that make your experience a great one. 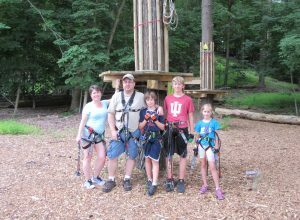 They are family-friendly activities for older kids: Many zip lines and ropes courses have either size or age restrictions. For those with older kids (or a party of adults only), zip lines provide a safe but adventurous experience. They also build a sense of shared accomplishment among your family. There are more and more of them available: Zip lines and ropes courses are becoming more popular, and the industry is expanding all the time. Two of the zip lines we’ve experienced recently were relatively new (open within the last couple years). More and more entrepreneurs are seeing the potential of zip lines for capturing tourists, especially in already popular tourism areas. They are a fun diversion from our usual vacation activities: Our family is not big on museums, and I personally get bored the second I sit down on a beach. 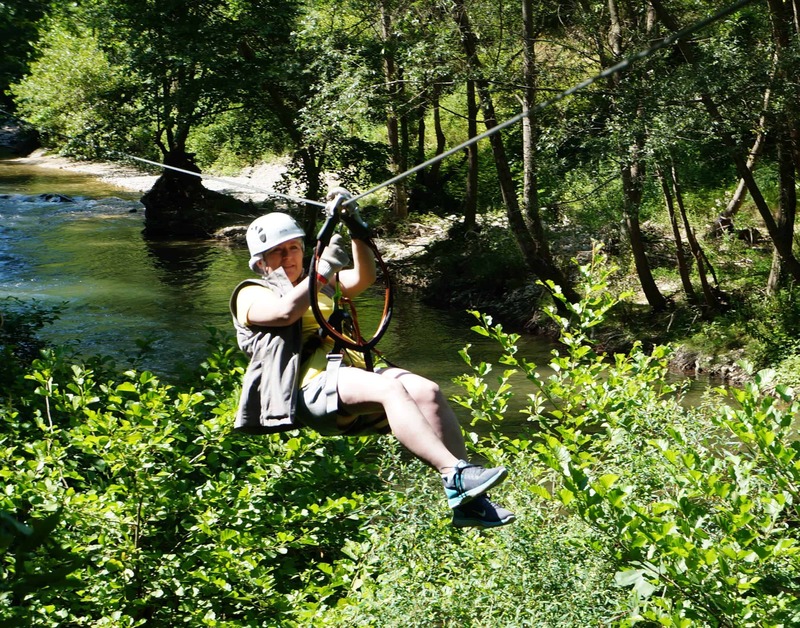 Zip lines can be a fun, active experience that doesn’t require a lot of skill or athletic ability. There’s a lot to love about zip lines. 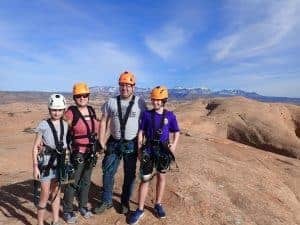 Family bonding: As I mentioned above, completing a zip line and/or ropes course leaves our family with a sense of joint accomplishment, like we’ve survived something thrilling together. 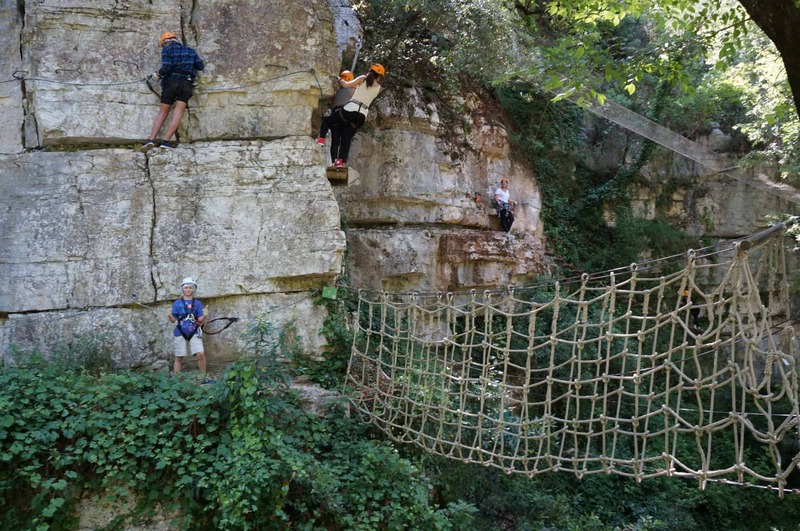 A thrill factor: Our teen and tween like a bit of an adrenaline rush. This is a safe way to give them that without worrying (much) about their survival. 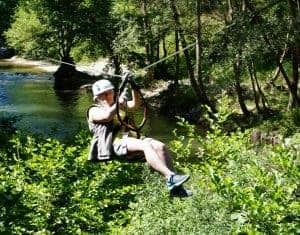 An opportunity to see beautiful views: Most zip lines we’ve done are in settings that showcase beautiful natural surroundings, whether that be on the top of bluffs, in a mountain valley, or in a forest. It’s a fun way to experience that beauty. Cost: Zip lines and ropes courses are not cheap. We have paid anywhere from about $30 USD to well over $100 USD per person for a 2-3 hour zip line experience. 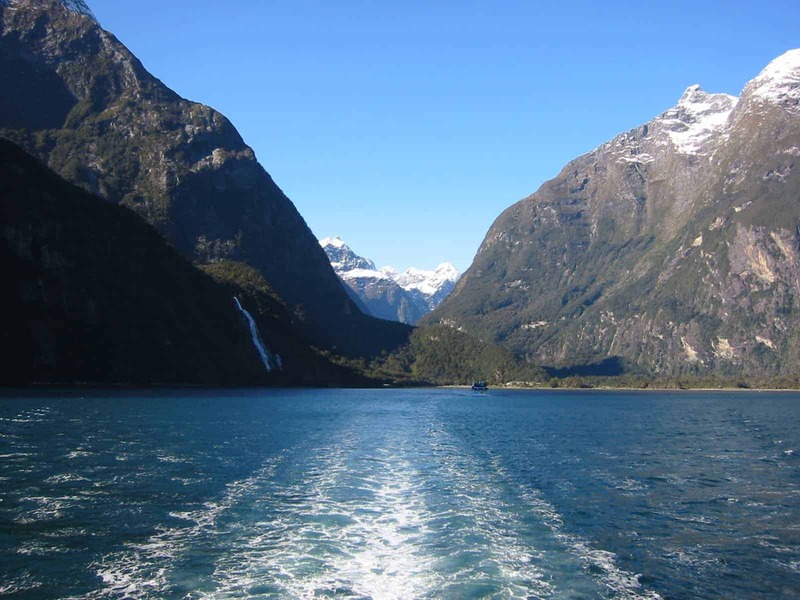 As with any travel experience, it’s all about prioritizing where you spend your travel dollars. We tend not to spend a lot on luxury accommodations and prioritize our spending throughout the year so that we feel like we can afford an occasional splurge like a zip line experience. Age and/or size requirements: As mentioned above, this is probably not something you can do until your kids are about eight to 10 years old, depending on the rules of the course and, in some cases, your kids’ size. If you have little ones, be patient. They will be big before you know it, and the zip line courses will be waiting for you. Weather-dependent: Almost all zip lines are obviously outside (with some rare exceptions). We did end up rescheduling one zip line appointment because of the weather forecast. Luckily the course’s staff was very flexible. I watched as people eagerly signed up to zip line across the Mississippi River in Minneapolis during the Super Bowl VII activities. Even as a native Minnesotan, that sounded a little too cold for me. Minnesota: We live in this amazing state, and we have not yet tried out the zip lines in our own back yard. There is even the longest indoor zip line at the Mall of America we could try. Indiana: Every year we visit my husband’s family in Indiana. There are definitely zip line opportunities to try out nearby. We did an amazing one in Boone NC last summer called Hawks Nest. Really is so fun for the kids. Mine have ziplined over a gorge in Canada, through a rainforest in Costa Rica and they are excited to take on more. Oh wow! I’ll add them all to my list! I’ve heard the ones in Costa Rica are amazing. You need to check out Wisconsin! There’s a place in Lake Geneva that offers canopy tours (a walk through the trees, from the top!). They have zip lines as well. It is a little more on the pricey side but if you go on a weekday they often have 2 for 1 specials. Nice! Yes, Wisconsin is easy since we live in the metro area in MN. Good to know! I love zip lining! What a great bucket list idea with the family! This is awesome, ziplines are so fun. Me and my hubby did one and it was amazing! I guess as a mother I am still fearful of my teen boys doing it but they are teens now and I should let go of that fear because I like the idea of the bonding with it. I think that’s an excellent idea. I am going to be looking for one for us to go on. It’s super safe. At a few of the zip lines they had staff that clipped you on and off…very, very thorough and professional. Enjoy! So much fun! I love your goal ideas, especially wanting to create family bonding. I love ziplines, and I can’t wait to do more stuff like this with my kids as they get older. Thanks! We’ve only picked this up in the last few years, waiting for our kids to get older. It’s a blast! Its not on my list because of the cost! I hope youget to do it more! ITs fun! Yeah, we end up saving $ on other things on our trip (and our daily life) so that we can splurge on a zip line occasionally. Not cheap! Zip lining is a great activity!! A lot of cities have one that they offer! Have to try them all! 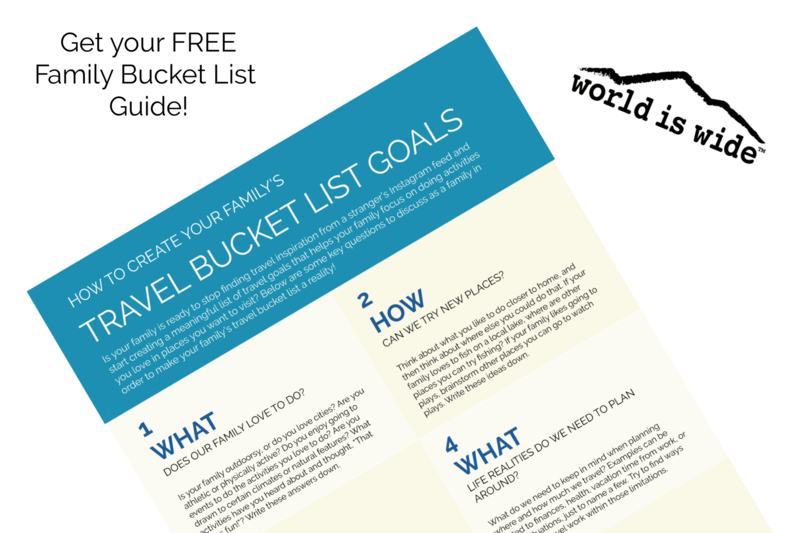 I love that you have a family bucket list! What a great idea! I’ve always wanted to zip line at the Mall of America! We live about a 30 minute drive away from Mall of America…I guess we just avoid the place like the plague because it’s so busy. 🙂 Maybe this winter we’ll give it a go. This is such an awesome family activity. I didn’t realize there were so many zip line locations! Thanks! There are getting to be more and more all the time. I should really try zip lining. We have some near us, but I’ve never given one a go. We have some beautiful scenery here in the Ozarks, so I bet it would be awesome. Thanks for the inspiration! You’re welcome. I bet zip lining in the Ozarks would be amazing! 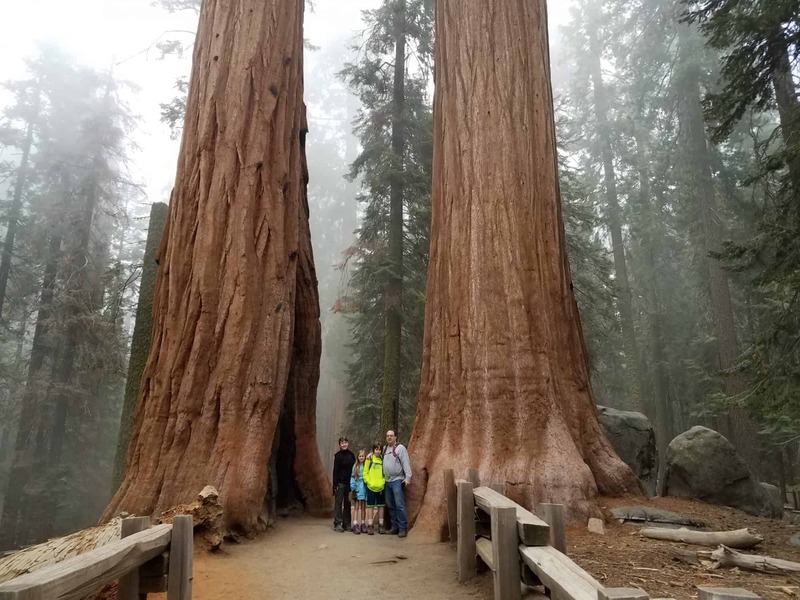 My dad always wanted to retire there, but Parkinsons Disease had other plans. 🙁 Such is life. Nice way to visit the tree tops! Absolutely! Look at the reviews from Canyon Forest in France…that was so amazing! Ziplines are popping up everywhere! I can’t believe I haven’t done it yet, but I really want to! It’s so fun…you definitely should! I’m terrified of zip lining for some reason! 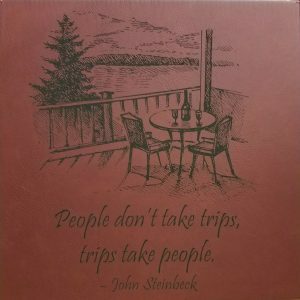 I know in my logical head that it’s a great experience and I know I HAVE to do it on our next trip! Any tips for chickens like me? We found that the ropes courses were self-guided, so you have to hook yourself up on the lines. I’d try one that’s just a zip line course first, because they ease you into it with shorter, lower lines, and chances are there will be staff to hook you on and to take you off. They are so safety conscious. Honestly, my husband is afraid of heights, but he has had no problems on zip lines. Good luck! I really want to get my kids to try this. It is on my bucket list but not theirs. Someday, maybe! I hope you all do try it and see how it goes for you. 🙂 Good luck! I just took two of my daughters for the first time on zip lines. I almost backed out lol glad I didn’t!! It was sooo fun. Your travel goals sound great!! What an awesome idea and plan you have for your bucket list ideas. This sounds like so much fun! The only zip line on my bucket list right now is the one in Vegas, but I may have to add some more off of your list. Oooh, one in Vegas would be a blast, I bet! 🙂 Our list is short so far, but we are hoping to add a few this summer. We have zip lining on our summer bucket list this year! I have never been so I am really excited! We had the opportunity to go zip lining in PR but I chickened out. I’m terrified of heights, but now I wish I did it. Another time I WILL do it! I totally understand having a fear of heights. There may be tamer opportunities that aren’t so scary. My husband is not a fan of heights, and he’s been fine on these excursions. The staff have been super thorough, professional, and safety-minded. But I know that fear of heights isn’t based on logic. I hope you’re able to try it if you want sometime! How fun! What a great family adventure! Love this! I definitely want to add zip lines to our traveling bucket list! My kiddos are still a little young! Zip lining always looks like a lot of fun! Zip-lining sort of freaks me out a little. But what a fun family activity with some thrill and great way to see the world! So many places have it these days. I have been tempted by zip lining– but a fear of heights is putting the brakes on that! Oh no! I do understand a fear of heights is not rational, so I get it. I can tell you how safe they are, but that probably won’t help much. 🙁 I will say that my daughter used to be really fearful of heights, so she started working on it by going to rock climbing walls, and she’s overcome a lot of that now. Same with my husband, not a fan of heights, but he’s working on it. This looks like so much fun! My kids are too small, but eventually we’ll get there! Zip lines are fun activity i like the most. I first time tried it on Rajasthan, India and it was not less than any adventure. I loved it. I love zip lines, although, haven’t really taken long ones. I wish I could get to know more nearby. US and France need going to. They are really fun. I’ve heard about some amazing ones in Costa Rica…and one that goes from Spain to Portugal (or maybe the other way…. ).